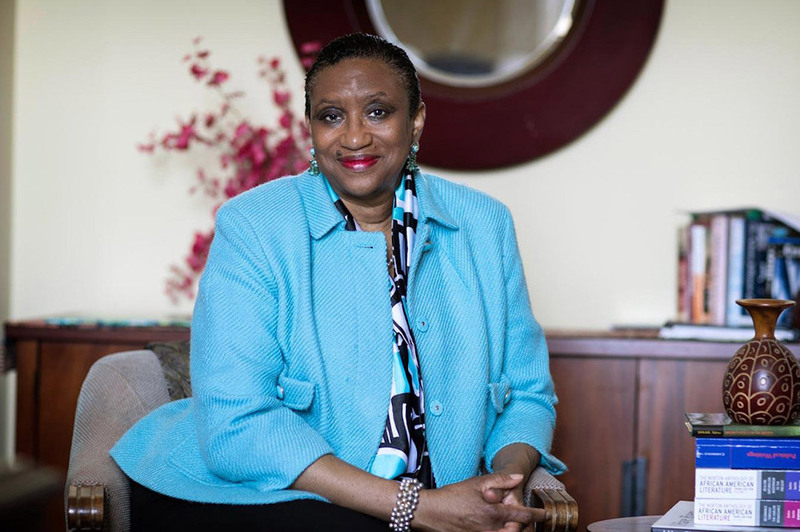 Deborah McDowell Named 2018 Elizabeth Zintl Leadership Awardee | Maxine Platzer Lynn Women’s Center, U.Va. This article has been reprinted from UVA Today. Lessons from 35 Years of "Relentless Dedication"